Director Jeff Kaufman is at work on a new documentary about four-time Tony-winning playwright Terrence McNally. 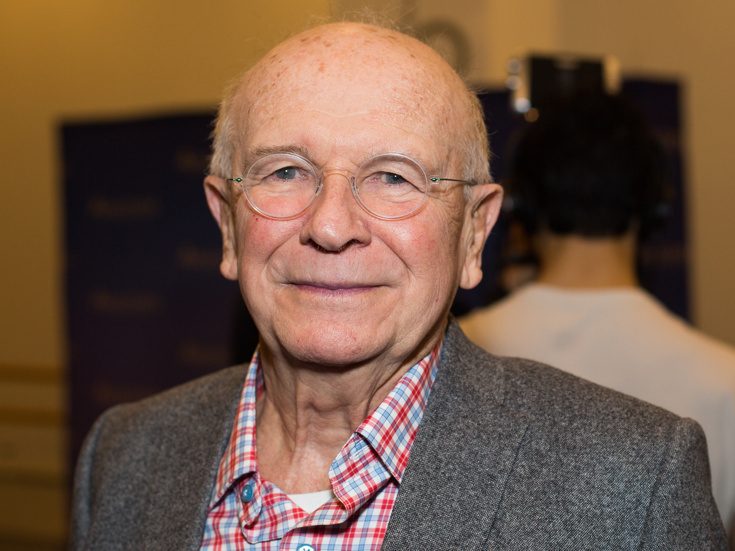 Kaufman spoke with a starry group of McNally's collaborators and friends, among them Nathan Lane, Angela Lansbury, Audra McDonald, John Kander and Chita Rivera, for the film with the working title Terrence McNally: Every Act of Life. Among his many achievements, McNally broke ground in presenting honest representations of gay characters onstage in works like Lips Together, Teeth Apart and the recent Mothers and Sons. Among McNally's body of work are original plays and books of musicals. He won Tonys for his plays Love! Valour! Compassion! and Master Class and his librettos of Ragtime and Kiss of the Spiderwoman. He is the book writer on the new Broadway musical Anastasia, featuring a score by his Ragtime collaborators Lynn Ahrens and Stephen Flaherty. McNally's other works include The Ritz, The Full Monty, Catch Me If You Can, and It's Only a Play. Broadway.com visited McNally's home in 2015 to discuss The Visit, his 22nd Broadway production. Kaufman hopes to present the documentary to distributors this June.